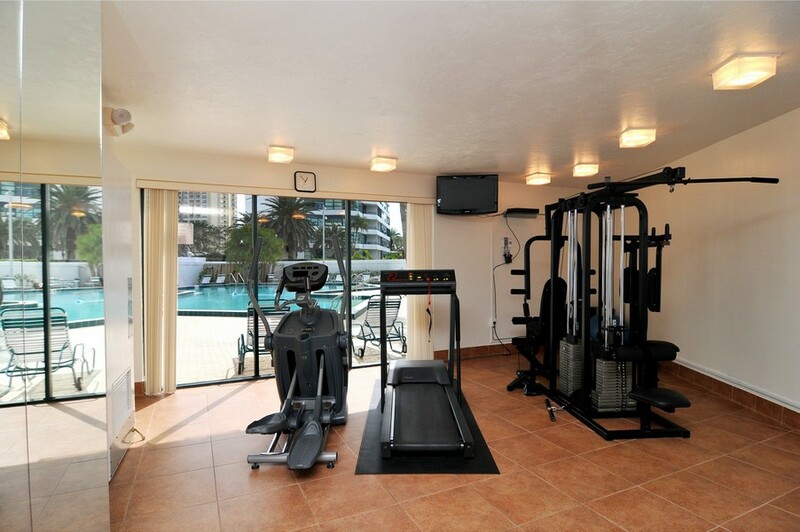 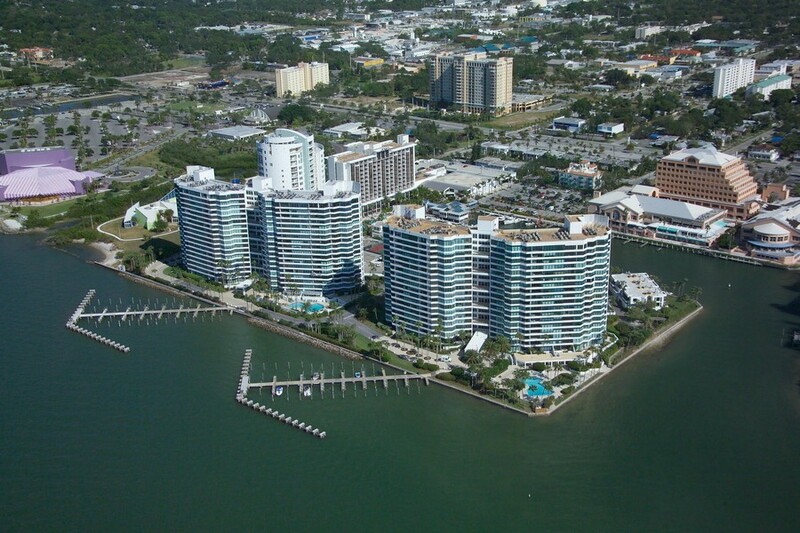 Browse all Condo on the Bay units for sale and real estate in Sarasota, FL below! 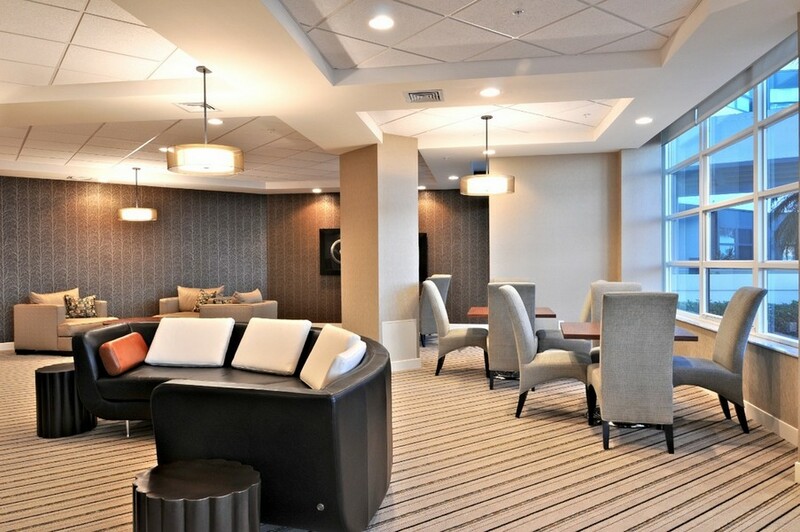 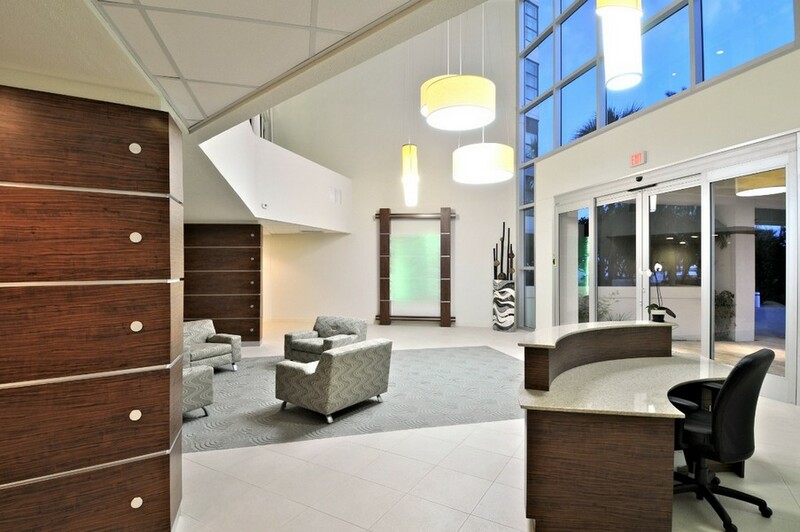 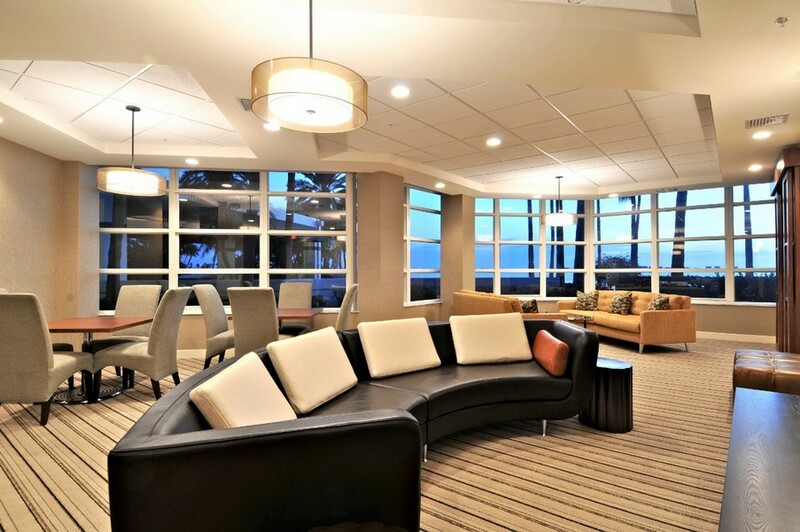 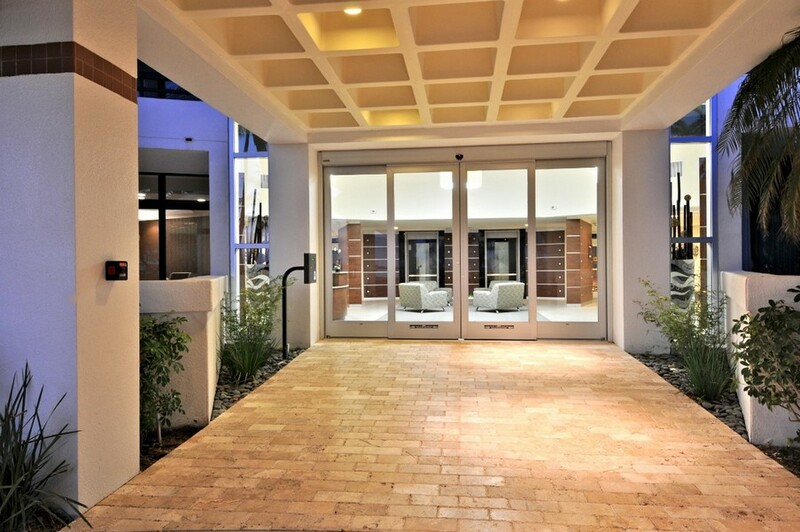 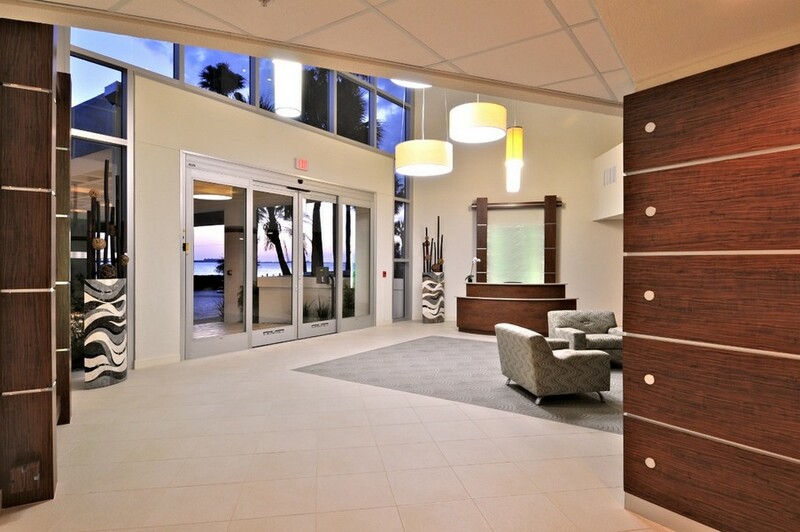 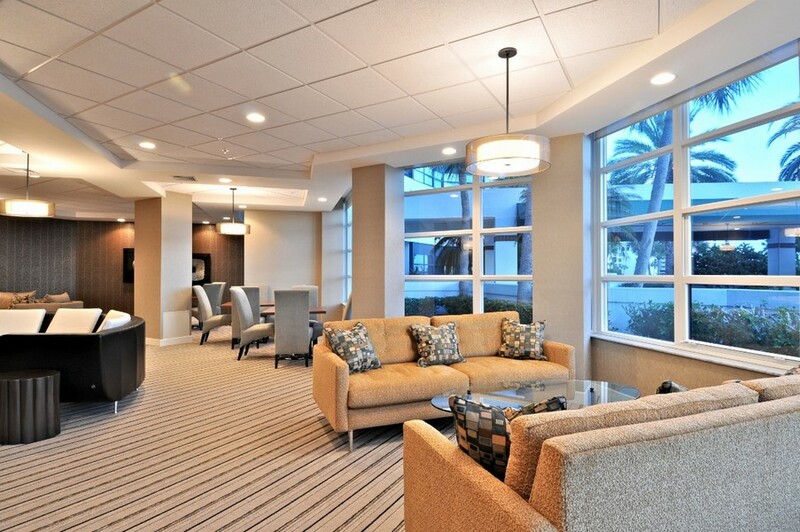 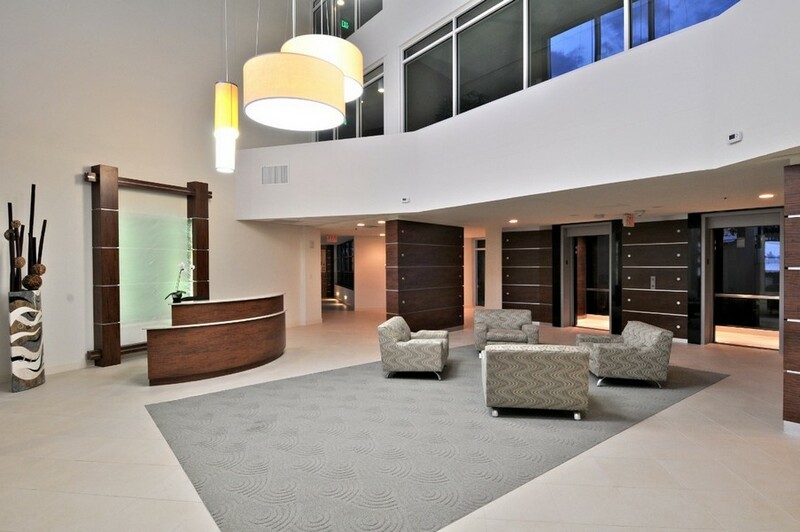 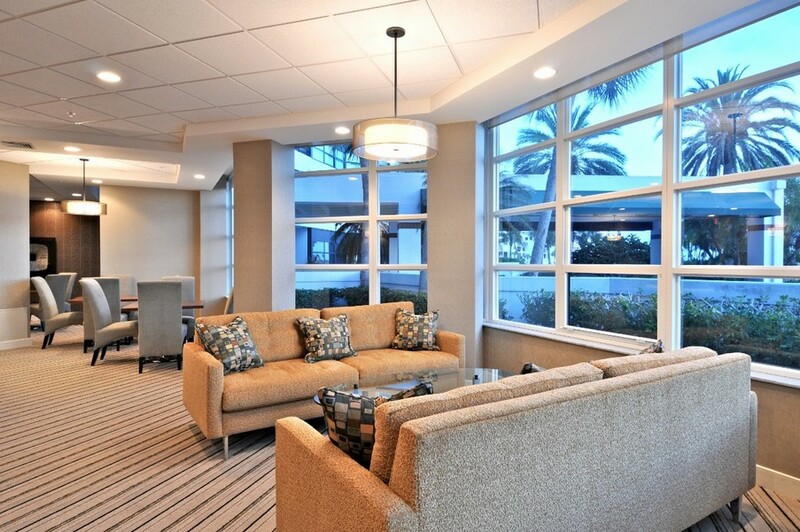 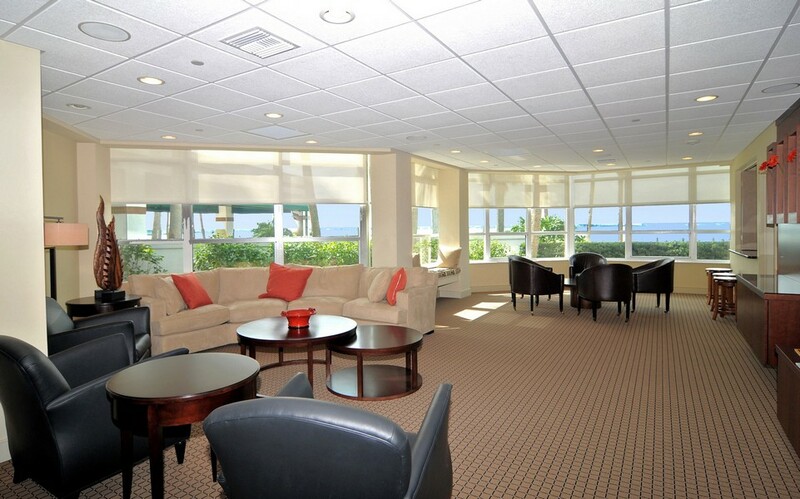 Condo on the Bay is home to 272 units overlooking the gorgeous waters of the Sarasota bay. 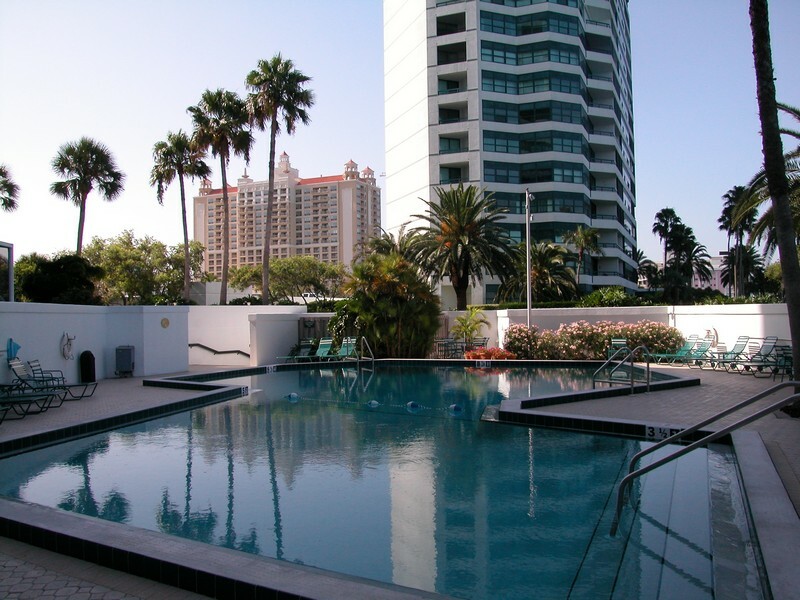 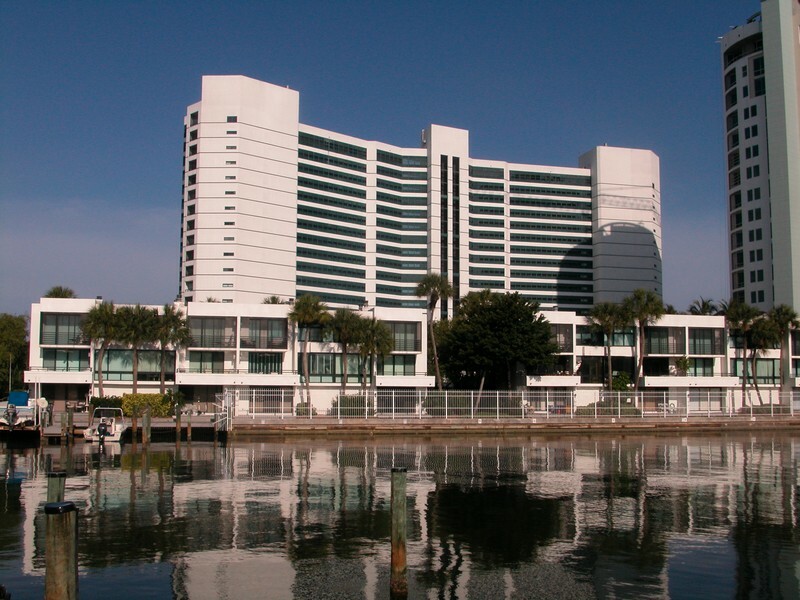 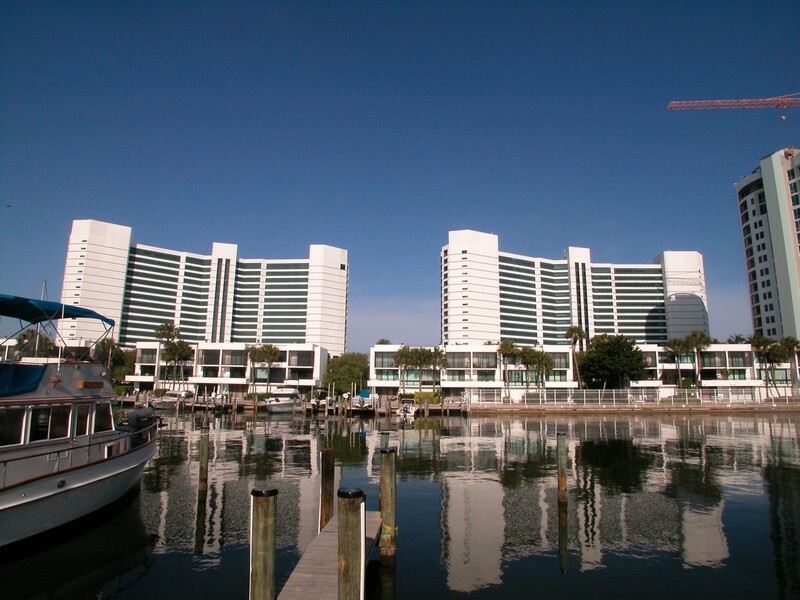 Built in 1982 these towers offer deep water docks, uninterrupted views of the water, a short drive to Lido Key beach, and seconds from everything wonderful in downtown Sarasota. 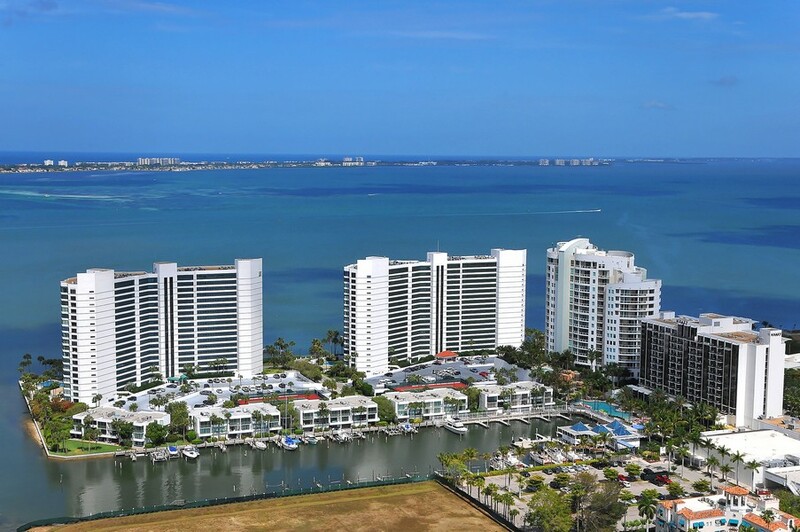 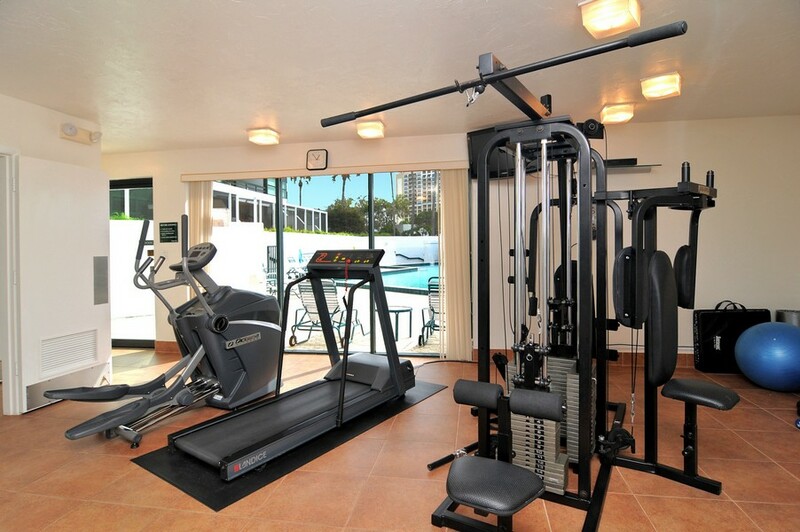 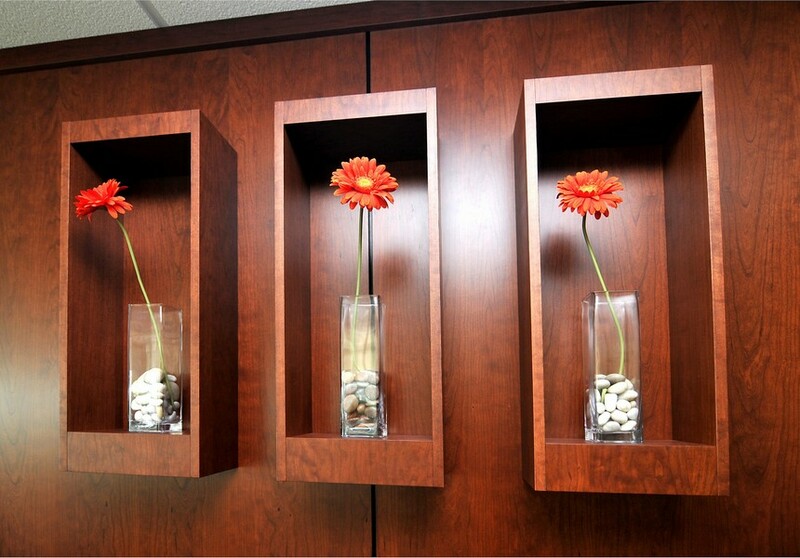 Read more about Condo on the Bay. 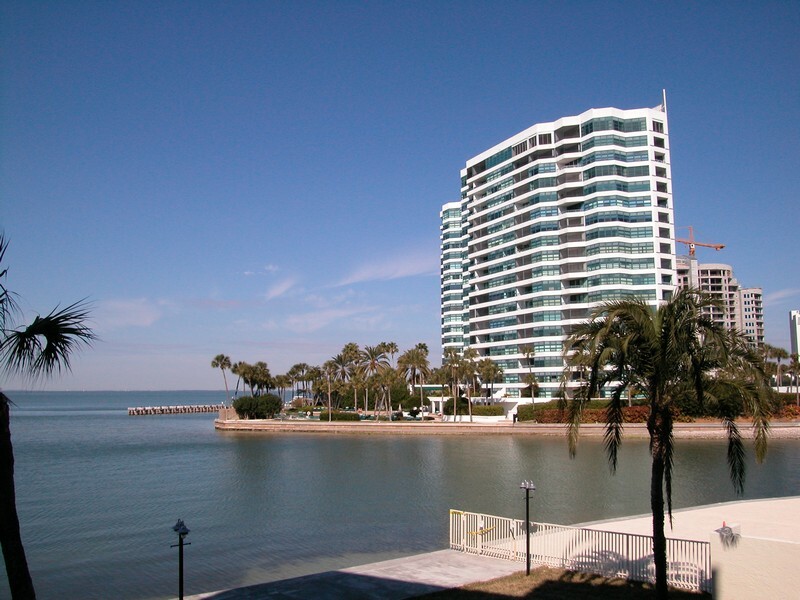 These Condo on the Bay real estate listings are updated every 15 minutes from our MLS system. 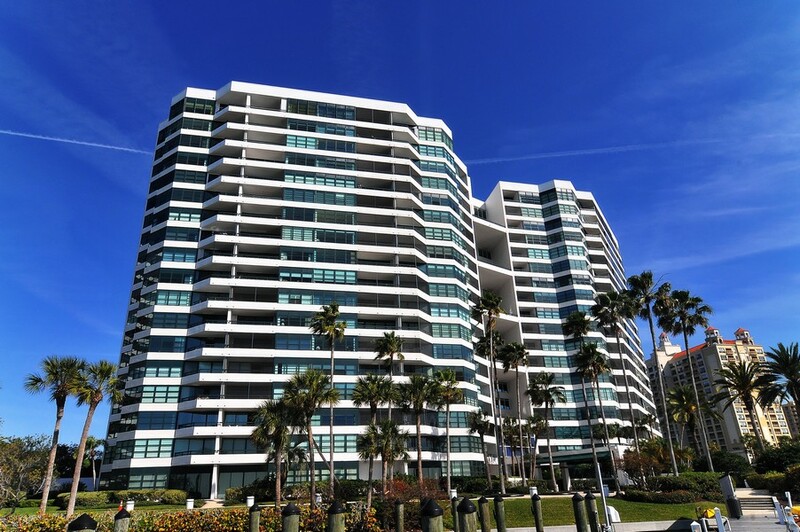 Contact us if you would like assistance buying or selling real estate in Condo on the Bay. 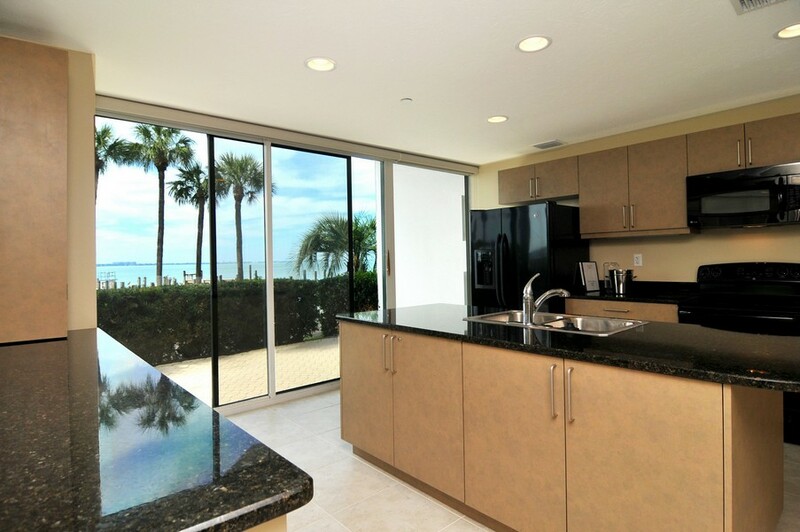 As you wake up each morning with a beautiful view of the bay and a cup of coffee by your picture window, you will have some decisions to make. 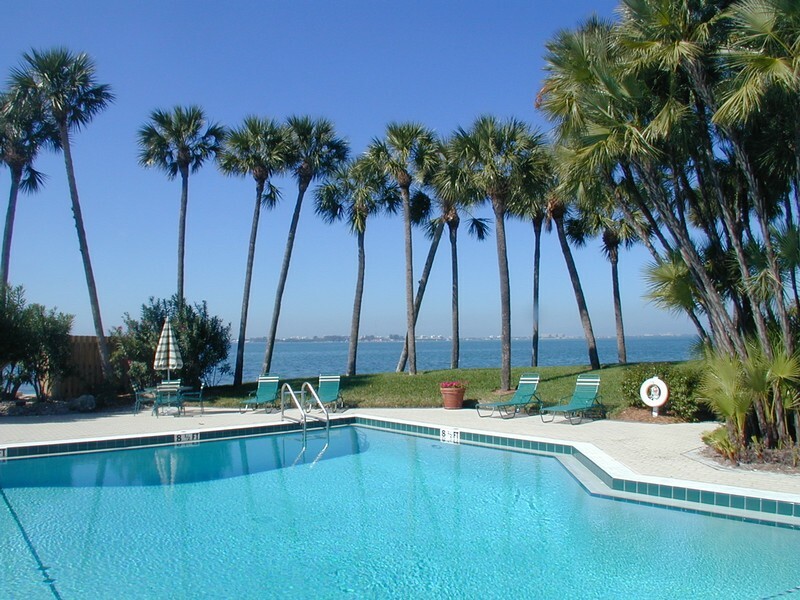 You need to decide whether it is the kind of day that demands time on the golf course or tennis court, or the kind of day that deserves a bit of relaxation on the water. 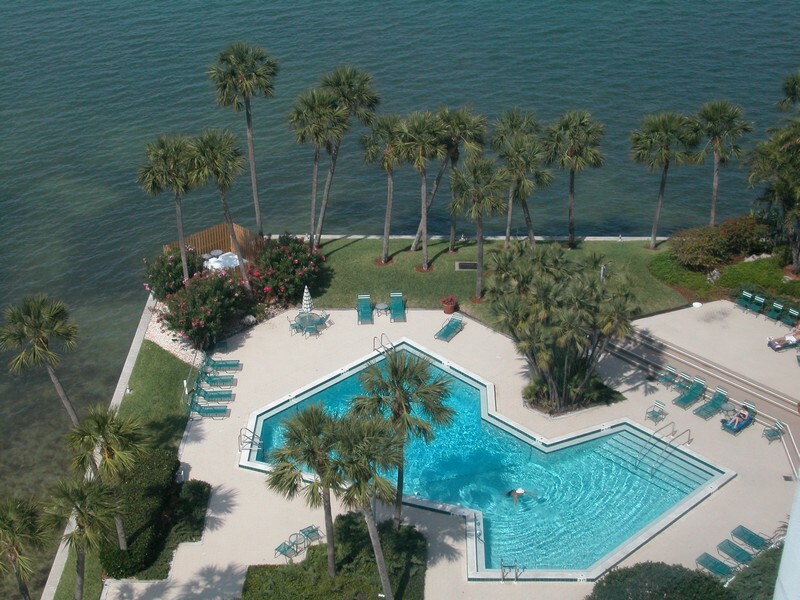 You have your own boat to dock in your own yard, or you can head down to the marina and rent a jet-ski or kayak. 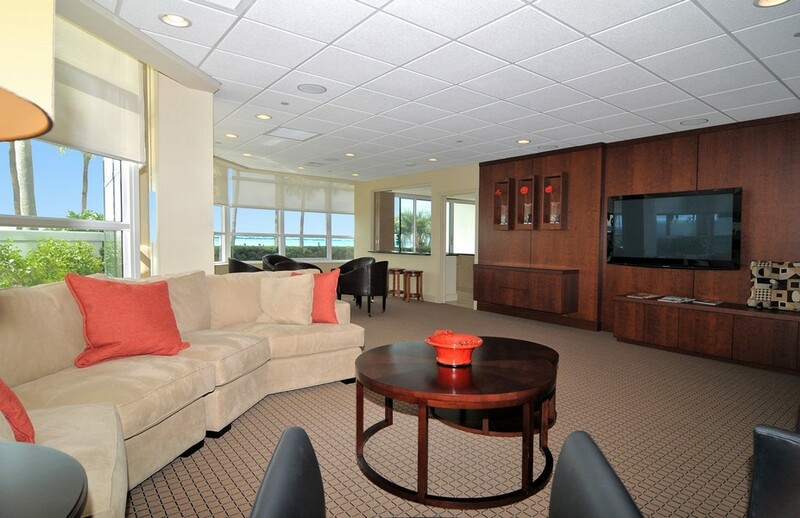 Perhaps you want to head out to one of the five barrier islands and lie on the beach. 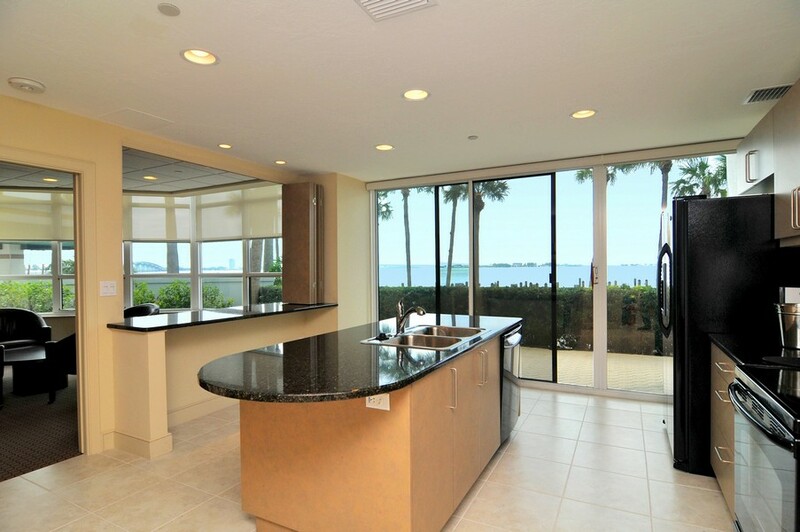 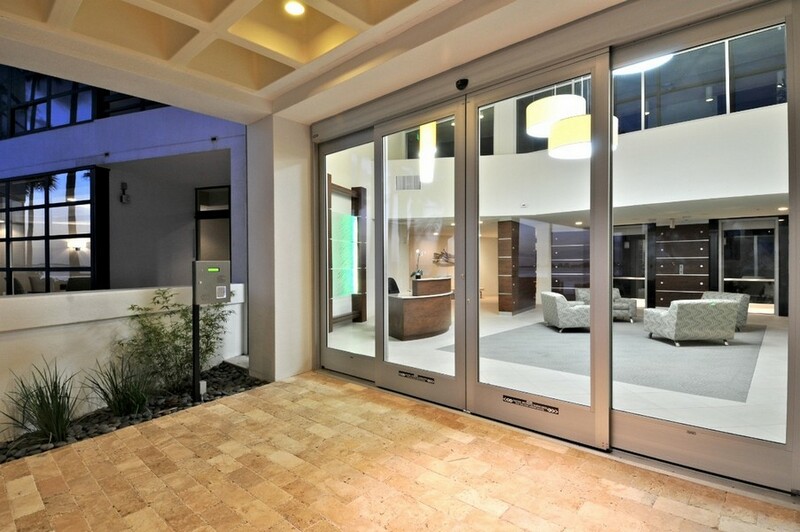 This is the type of lifestyle that the Condo on the Bay provides. 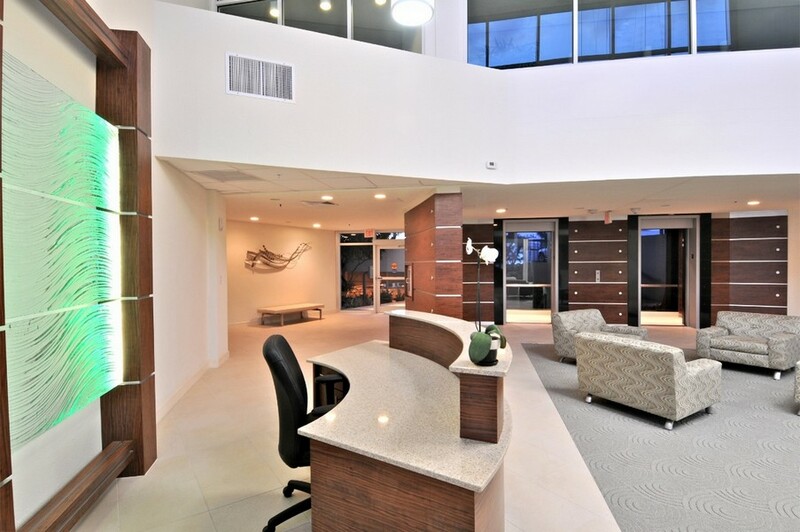 Moving is a big deal. 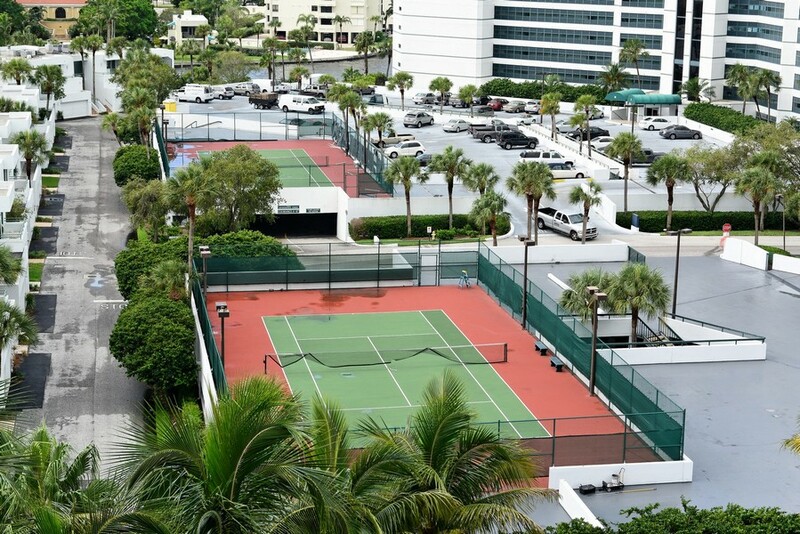 It’s all about location. 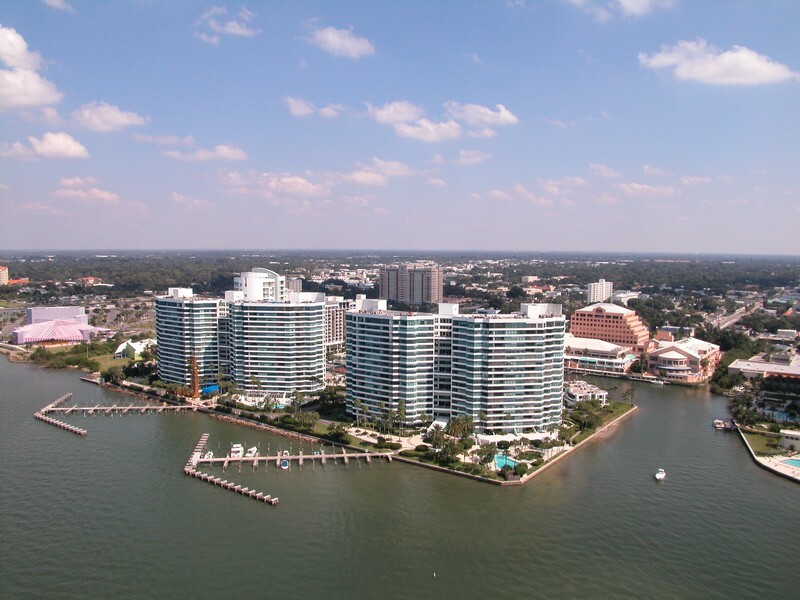 It can be difficult to find a perfect location that comes with all the amenities you want, from high-end features to water views to a neighborhood and city that encompasses all the qualities you want in a dream home. 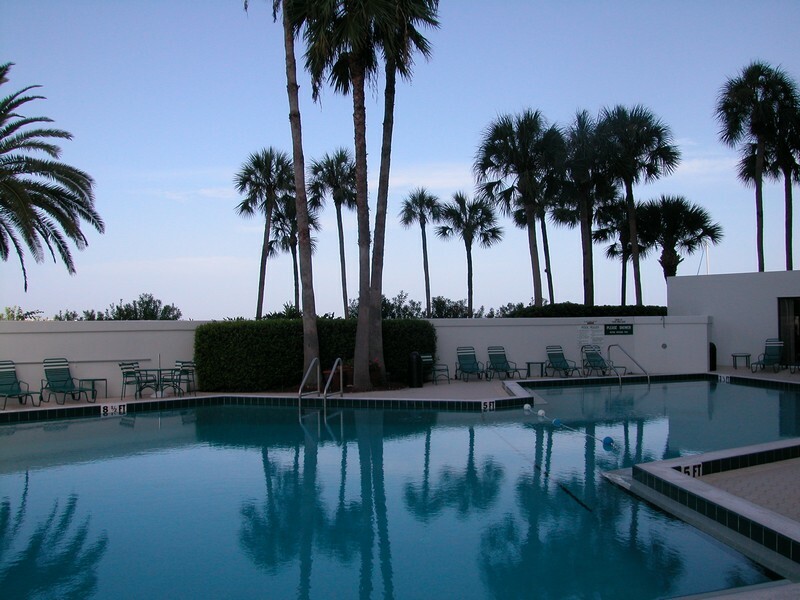 That’s why it is so easy for retirees, families, and couples to move to Sarasota. 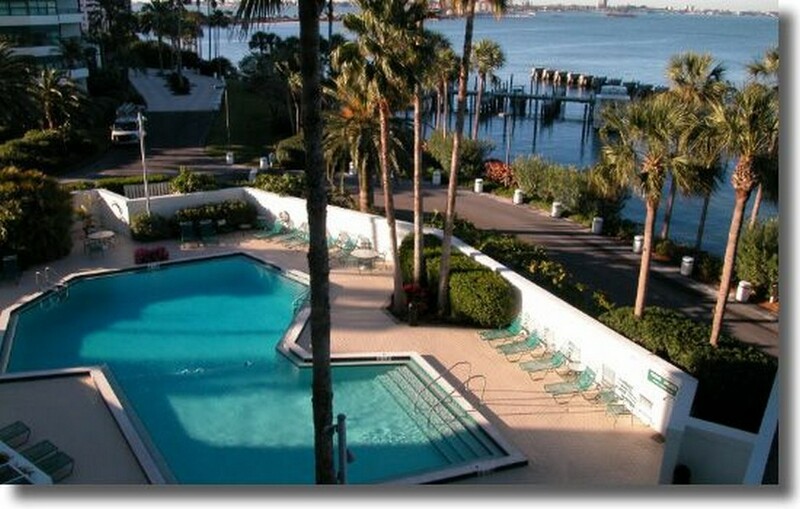 It doesn’t take five minutes for visitors to realize that this quaint city by the sea has it all. 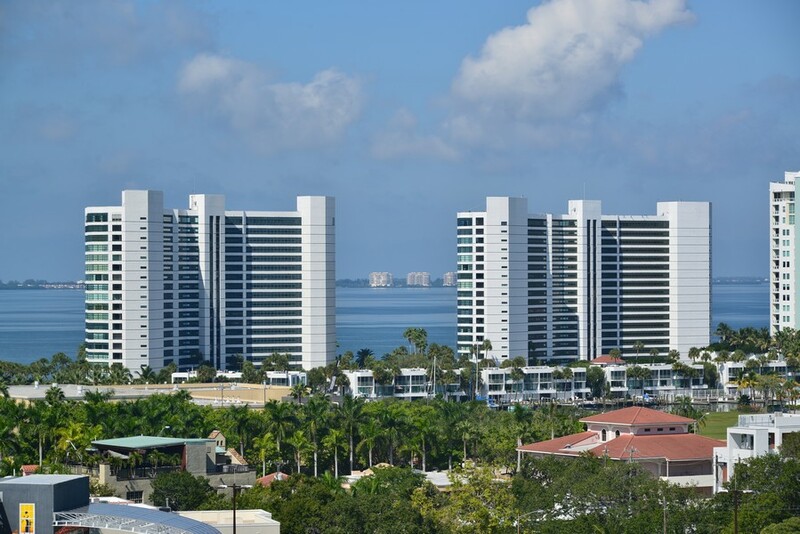 Get ready, because moving here means you’re going to finally live your dream live.